EMR HELP DESK SERVICES|EMR Analysts| IT Help Desk | Healthcare IT Consultants - Competitive Solutions, Inc.
What is the formula for a winning IT help desk? It’s that simple. Just 2 ingredients and you have a winning IT help desk. Competitive Solutions will help you achieve your IT service desk goals. Fill out the survey to the right to start a conversation with our team about your needs. 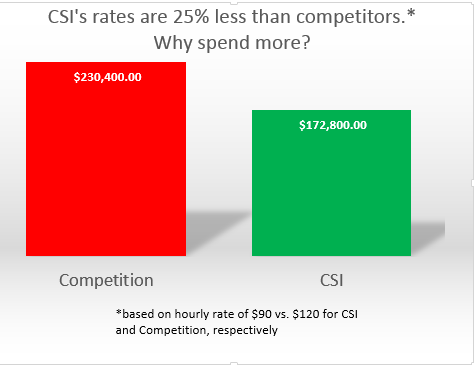 Why are we better than our smaller competitors? We’ve been in the IT business for a combined 100+ years. We have technical skill and customer service training to make our team a winning team. Qualified team of IT support representatives with in-depth knowledge. Level 1 and 2 support available. Q: What does Track IT™ Technology do? A: Track IT technology enables us to easily track calls so we know we will meet our excellence standards and deliver outstanding service. Q: What’s the value of Track IT™ Technology? 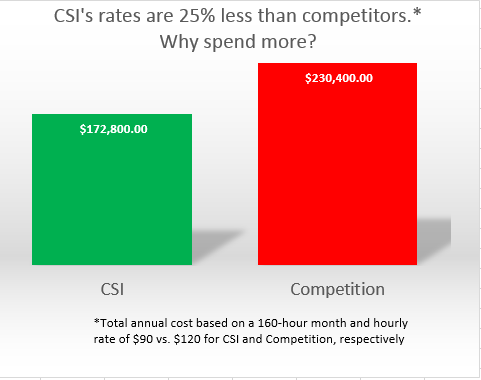 How is Competitive Solutions’ support services better than our smaller competition? A: Our people and our technology. 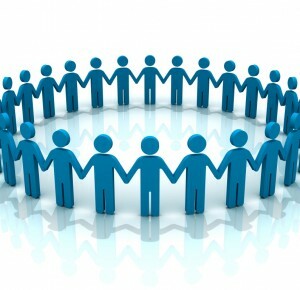 We hire only those that have implemented the tools we supporting. Our Track IT™ Technology provides detailed performance metrics to help you stay informed of user issues and call volumes per issue. Tell us what you need. Call us toll free at 800-863-1248 or email us today at helpdesksupport@competsolutions.com.